Perhaps the lymph nodes is one of the organs in the body that is not known that much. Ask a person what a lymph node is and the most possible answer is that he or she doesn’t know about it or may have just heard of it (probably from Biology class) but never sure of what really a lymph node is. 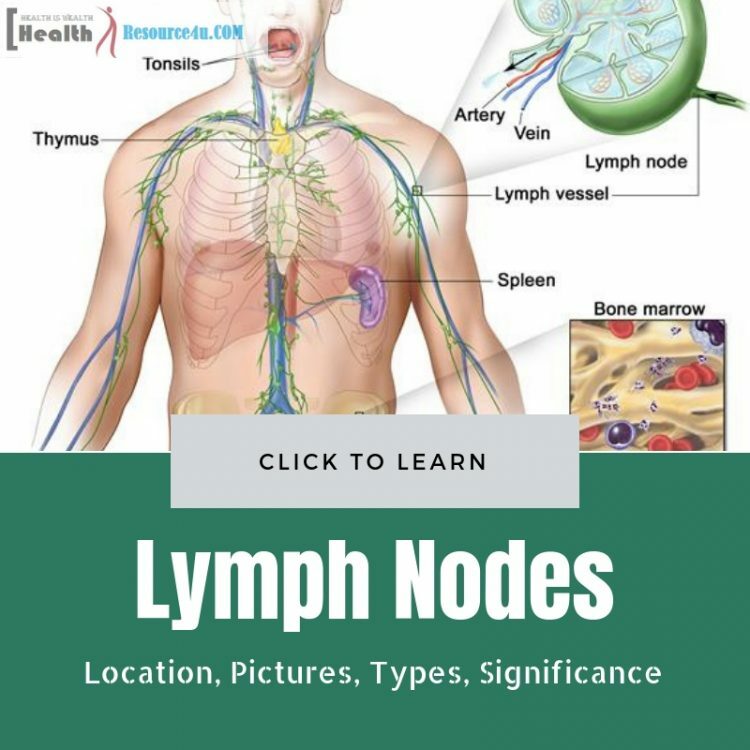 To further give you information about this set of body organs, here are some facts about lymph nodes that you should know. For starters, a lymph node is an organ of the immune system that has a shape of an oval. It is somehow small that is why lymph nodes are sometimes mistaken as glands. The truth is that lymph nodes are not glands; they are organs and they are located throughout the body. 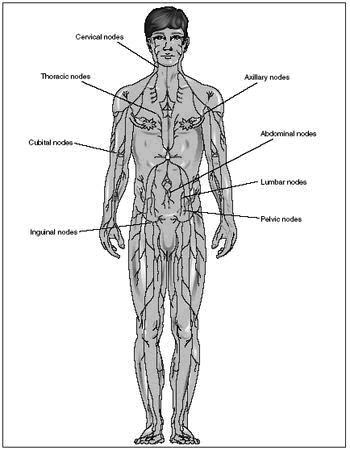 The parts of the body where you can find lymph nodes are the neck, the armpits, and the legs among other different locations in the body. In addition, lymph nodes are garrisons of immune cells such as B and T cells among others. So what does a lymph node do? 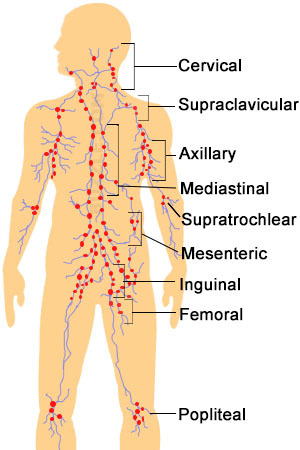 These tiny organs around your body are responsible for trapping and filtering foreign particles inside your body. Aside from that, it also helps in making sure that the immune system of your body is up and running the greatest condition. The lymphocytes and the macrophages, two types of white blood cells, work together with these oval-shaped organs. So apart from the facts about lymph nodes stated on the previous paragraph, what are the other significance of the said organ? For one, they are so significant that lymph nodes are the gauge for cancer staging. How is it so, you may ask. That is because these organs become large and/or inflamed when there are several conditions you may be having which include throat infection and, eventually cancer. Lymph nodes can be firm, hard, or even tender when it is inflamed or enlarged. Doctors take on the size of the lymph node in order for them to proceed with cancer staging, what kind of treatment a patient should undergo to cure the dreaded disease. I mentioned earlier that white blood cells work together with lymph nodes. This is how they work: if we are going inside a lymph node, there you will find lymph fluid. This fluid contains lymphocytes, which is, again, a type of white blood cell. The fluid is then circulated through the lymph nodes as well as in the bloodstream – an action that keeps on going and going. Antigens are molecules that can be located on the walls of bacteria cells or chemical elements that are released by bacteria. When antigens become are present on your body, the dendritic cells will come to the rescue to take these antigens to the lymph system and eventually to the lymph nodes. As a result, the lymphocites will then create an antibody, send the antibody to circulate, search and destroy the infection by other cells. That is why the lymph nodes are very significant and also a very important set of organs in our body. Without it, our immune system will not be as effective. 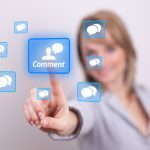 However, just like any other parts of our body, it is also prone to issues and deterioration. 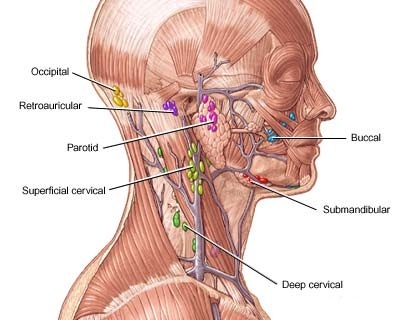 The next few paragraphs will be some explanation on the different types of lymph nodes diseases, their significant causes, symptoms, and possible treatments. One of the lymph node-related health conditions that a person can have is the non-Hodgkin Lymphoma. So what is this disease and what does it do to our body? A non-Hodgkin Lymphoma (or simply known as NHL) consists of a large batch of cancers of lymphocytes. What is so unfortunate about this disease is that it can occur at any age, so whether if you are still young and able or already old you will have the possibility of getting this type of disease. In reality, there is not just one type of NHL, and these different types are often differentiated by either the indolent (slow growing) or aggressive (fast growing). Examples of NHL are the following: anaplastic large cell lymphoma, follicular lymphoma, Burkitt lymphoma, and chronic lymphocytic leukemia or also known as the small lymphocytic lymphoma. Some of the most common symptoms of non-Hodgkin lymphoma are the obvious increase of the size of the lymph nodes with associated fever and weight loss. 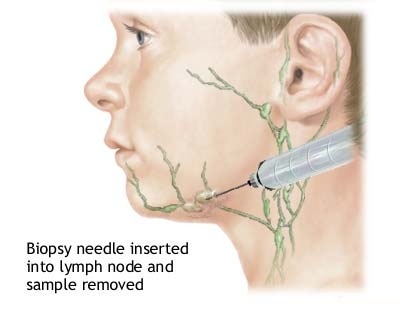 Another type of health disease that can develop on the lymph nodes is the swollen lymph nodes. What is it? Well, just like the name suggests, swollen lymph nodes. To add, just like the non-Hodgkin lymphoma, swollen lymph nodes also vary. There are some types that are asymptomatic, meaning there are no evidence of symptoms showing at all and can only be found when a doctor gives you overall physical examination, and there are some types that have symptoms that can be really painful and disfiguring. With all the information given to you about lymph nodes, it is already given that you should always take care of your lymph nodes. Here are some tips on how to take care of these organs. Strengthen your immune system. The immune system is responsible for fighting any foreign bodies such as bacteria present in your body and they are also the ones responsible for preventing it from coming back and making you sick and ill. Lymph nodes are very much connected to your immune system, so do take care of the latter so your overall health will sustain, as well as your lymph node network. Eat foods that are rich in Vitamin C, Vitamin A, Vitamin E, and Zinc as these vitamins and mineral are known to strengthen the immune system. So get food like green, leafy vegetables, citrusy fruits, and seafood among others so that you will have a stronger body that is disease-proof. And these are the facts about lymph nodes that you need to know. Just like any other parts of our body, lymph nodes are just as important and we need to take care of it. I had cat scratch fever. I was blessed by God to have it diagnosed right away. Also I had good neurologist and ophthalmologist who knew what to look for! The symptoms would have progressed from seeing floaters in my eyes to having swollen lymph nodes and eventually blindness. I praise God for His Providence! My brother has been diagnosed with Follicular Lymphoma grade3A. Attached are the biopsy report. There are multiple lymphnodes around his diaphragm as well. PET scan was advised and we are waiting for the report. His bonemarrow biopsy hasnt been done and we are waiting for the appointment from oncologist. Can anyone guide here if any additional tests we can conduct to save our time before treatment starts. I will really appreciate if someone can respond promptly.